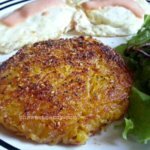 Can you do Trim Healthy Mama without “special ingredients”? 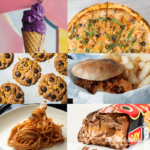 If you have looked into the Trim Healthy Mama plan, you may be under the impression that it is hard to do, expensive and requires exotic ingredients. I’m just a regular mama with a tight budget, and I have been able to stick to this plan and succeed. Today I’m sharing my top 5 Trim Healthy Mama ingredients that are essential for my success on the plan. 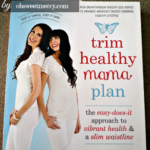 Check out my Trim Healthy Mama Review here! 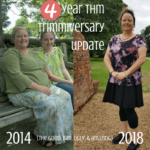 Check out my Trim Healthy Mama Progress Update here! 2. Coconut oil – this stuff is simply amazing! I can eat it and moisturize my face with it. I use coconut oil in the Muffin in a Mug recipes, anywhere that butter (and especially, shortening) are called for in a recipe, and in one of my favorite morning treats…Bulletproof Coffee. Oh, and I can’t forget one of the best parts about Trim Healthy Mama – eating chocolate just about any old time I want to. Even for breakfast…or right before bed! Skinny Chocolate, that is. It is absolutely divine. My favorite coconut oil? It’s the Gold Label Virgin Coconut Oil from Tropical Traditions. 4. Nutritional yeast – also called “nooch” and “hippy dust,” nutritional yeast is definitely one of my must-haves. 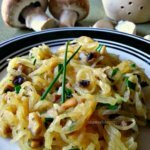 It is an easy way to boost the protein in a dish as two tablespoons of nooch have 8 grams of protein, but only one gram of net carbs and half a gram of fat. It also has 24 mg of magnesium and 240 mcg of folate as well as B vitamins. Make a vegan chicken “bouillon” with it! Make that unappealing Egg White Omelette look more like the real thing! Baked Stuffed Jalapeno Peppers – an easy Fuel Pull snack, or have more in an S setting! I don’t recommend sprinkling on top of cottage cheese. You can try it if you like, I thought it would be good…but not so much! 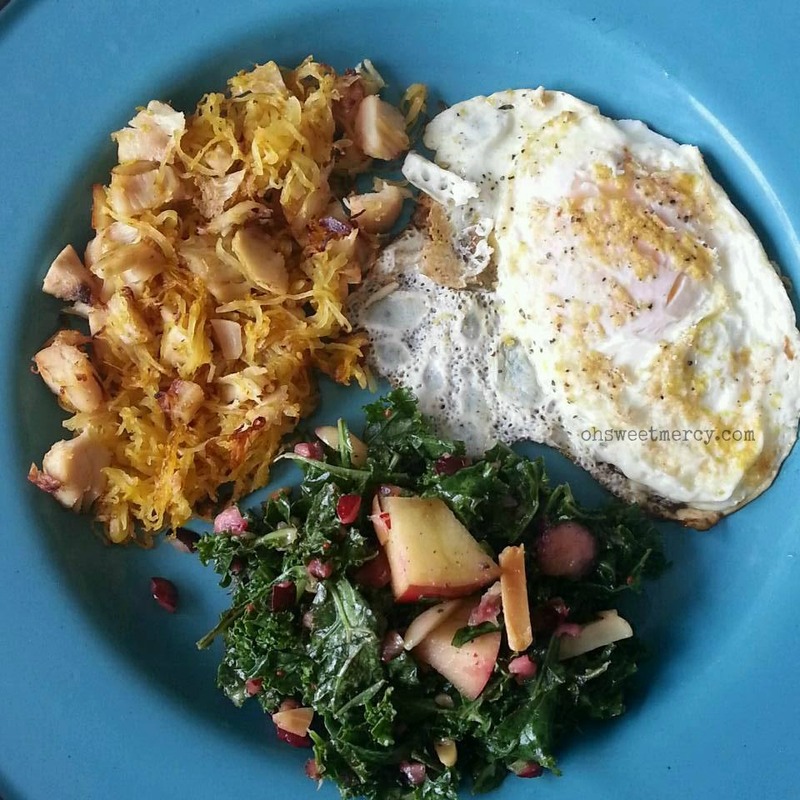 Nutritional yeast is not the same as baking yeast or brewers yeast. It is a deactivated yeast with nutritional benefits. I typically buy nutritional yeast at a local health food store. Many stores that carry Bob’s Red Mill products may also carry their nutritional yeast, or you can order online through Amazon. 5. 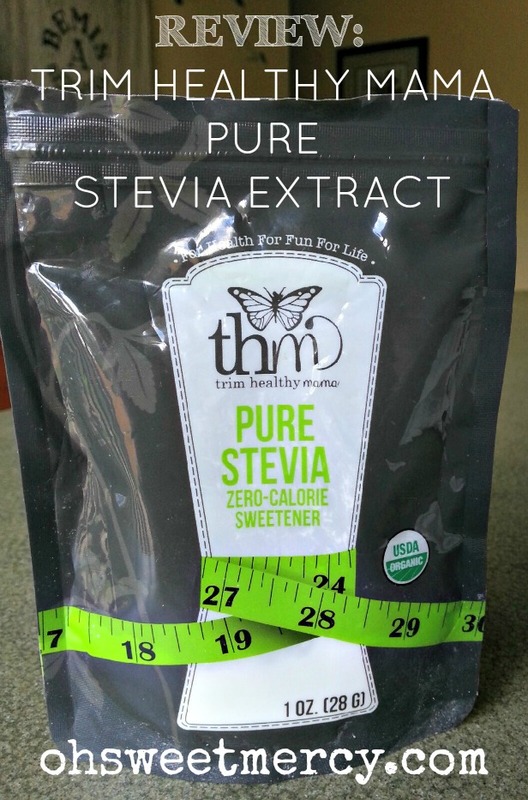 Stevia – sugar (and artificial sweeteners like aspartame) is a no-no on Trim Healthy Mama. Even the healthier sugars like pure maple syrup and raw, local honey are off-plan. Once I reach my goal weight, I can have some now and then but right now I want to lose this extra, unhealthy weight so I am OK with not having sugar. Some people find that they just do not like the taste of stevia. You can start getting used to the taste by gradually reducing how much sugar you use while gradually increasing the stevia. For example, if you normally put two spoons of sugar in your morning coffee, start with one and a half spoons and add a bit of stevia (how much will depend on the type of stevia you are using). Gradually reverse the proportions until you are using all stevia. If you have a ragweed allergy, you may not be able to use stevia. They are in the same plant family, and some THMs have reported adverse reactions similar to a ragweed allergy attack when using stevia. Alternatives such as erythritol and xylitol may work for you in that case. Just remember that xylitol is poisonous to dogs, even in small amounts! One word of caution, however! All stevia products are not necessarily equal! My favorite is the THM Pure Stevia Extract. I don’t find it to be bitter (unless I use way too much) and a little bit goes a very long way. Compared to Truvia, for example, I use considerably less of the THM stevia to get the same amount of sweetness. Truvia can be substituted for sugar 1:1…if you put a whole spoonful of THM Pure Stevia Extract in your coffee, you will be very disappointed! 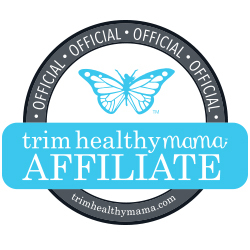 The Trim Healthy Mama site has a handy sweetener conversion chart you can download, and you can order their sweetener products from their store. 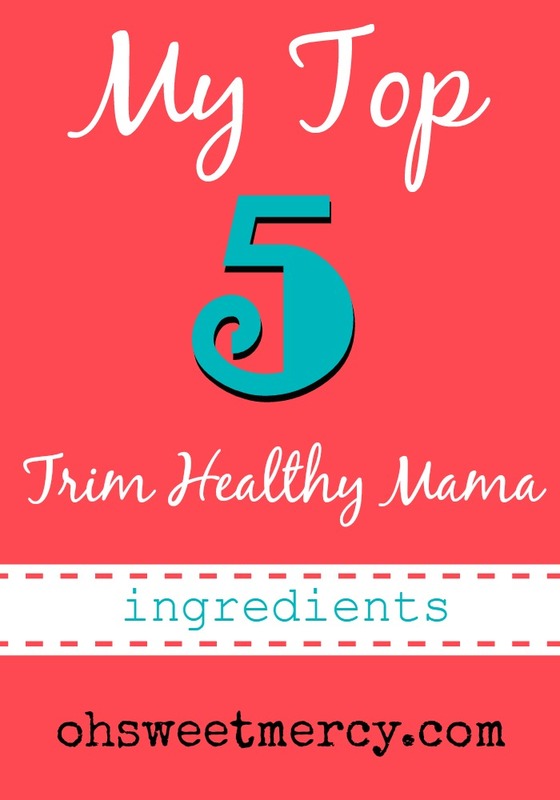 There you have it…my top 5 Trim Healthy Mama ingredients! There are other things I try to always have on hand…like fresh fruits and vegetables and raw apple cider vinegar…but these are my must-haves! If I don’t have these top 5 Trim Healthy Mama ingredients, I make do with what I have, but these are the ingredients I use the most. What are your top 5 Trim Healthy Mama ingredients? 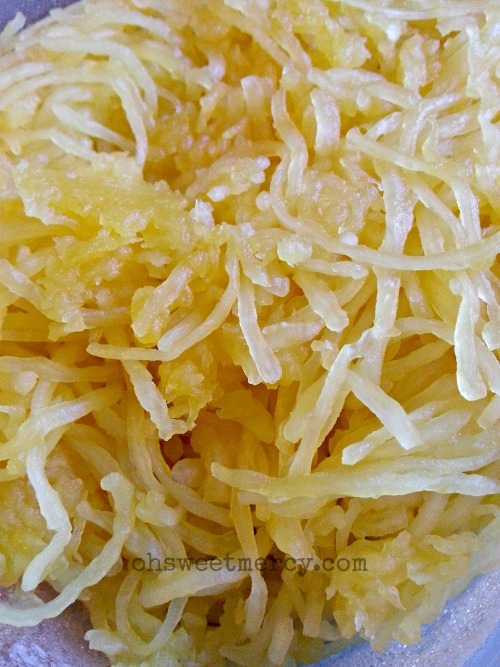 Don’t forget to pin this list of Top 5 Trim Healthy Mama Ingredients to your Favorite THM Boards! Thanks for the ways to use noochie. I did try it in my oatmeal NOT a good idea. Had to throw it out. Oh my, that made me cringe to read that! 😉 Glad I could help you out with some other ideas!